That's it for this week ! 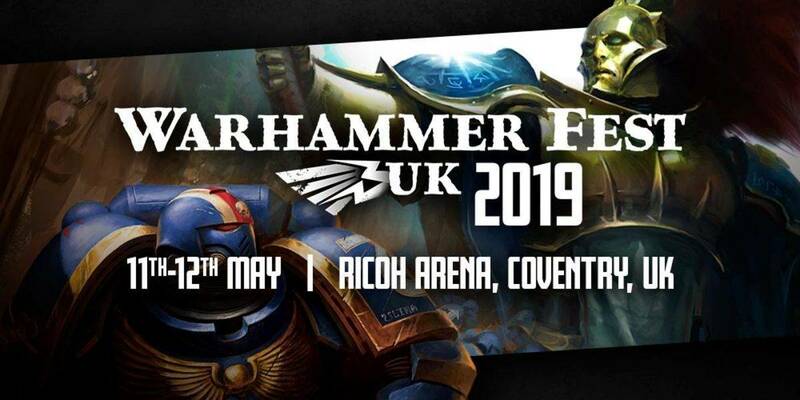 As you know it's warhammer fest europe. I'll post update as i get them ! New board game(Or kill team starter) featuring new nurgle stuff + a rogue trader team ! The book cover 3 types of nurgle force : Daemons, Mortals, Rotbringer. 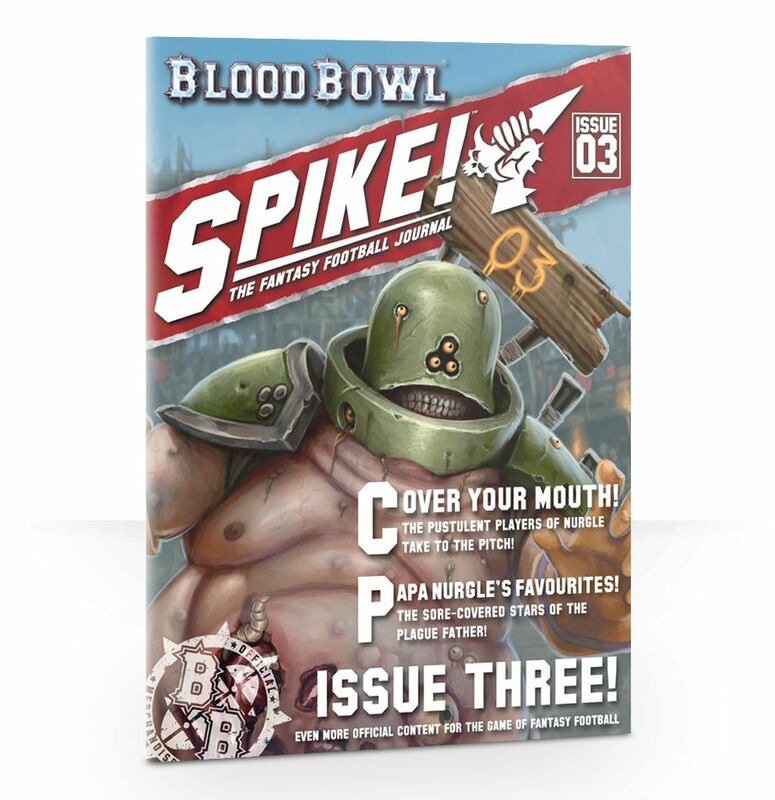 The first 32 pages are Nurgle fluff. Starting at the top with Grandfather Nurgle himself and ending with the Blightkings. We learn quite a few things like, why nurgle and horned rats hate each other or we get new details on how are made the Plaguebearer. As i don't want to spoil anyone i'll say no more. IV ) Armies of the plague god. Cycle of corruption : can use the Nurgle wheel from the slimux box. -Garden of Nurgle : Before the start of the battle you can set up a Feculent Gnarl Maws for free. 1" away from another terrain. 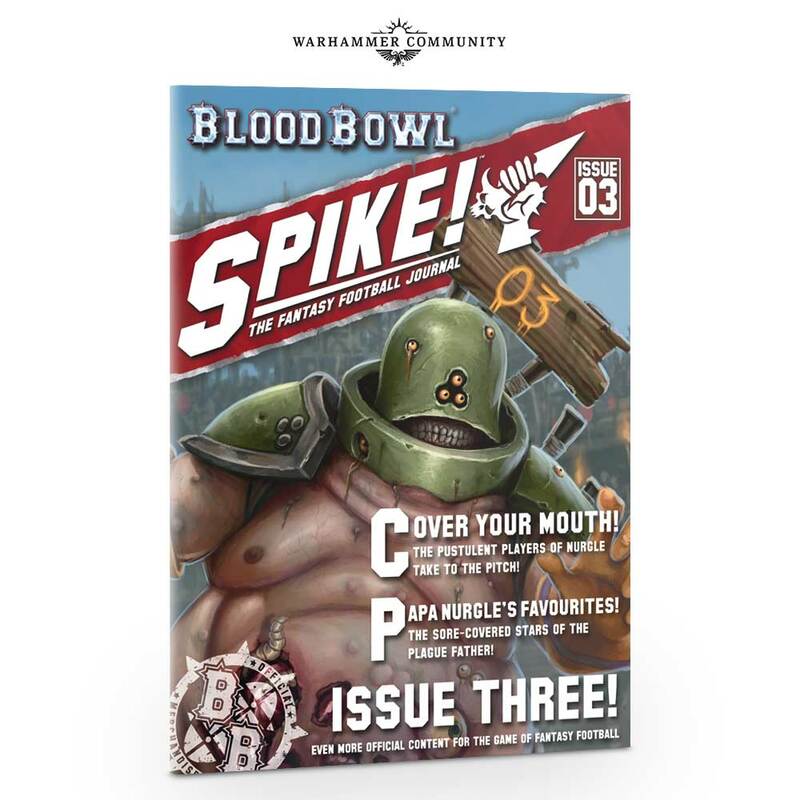 -Summon Daemons of Nurgle : None of the Nurgle Daemons in the book can be summoned by spell. These time are over. It's interesting to be able to play a mortal army (using a mortal only Warscroll Battalion) and summon extra daemons during the games. 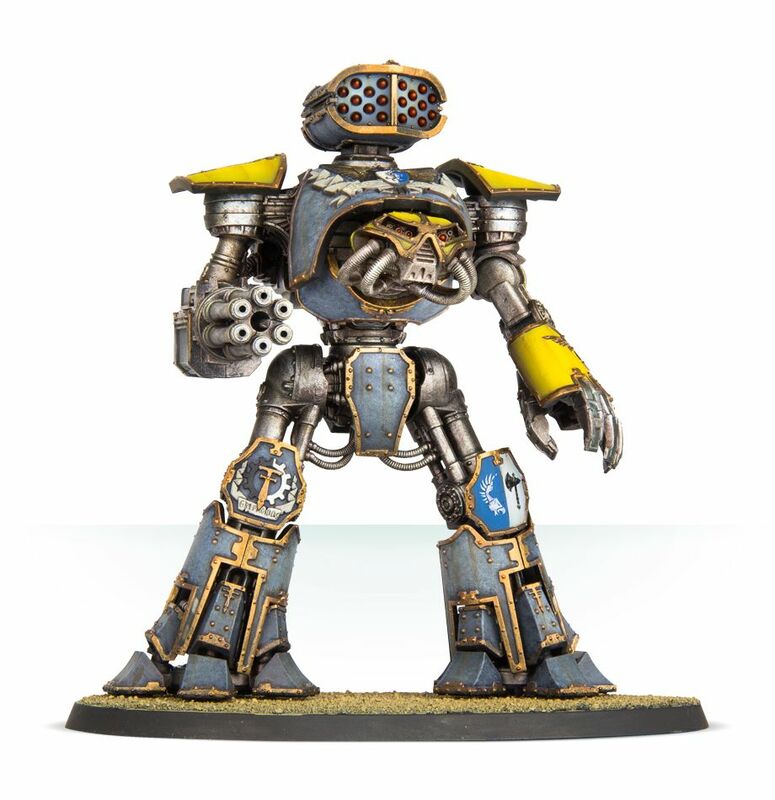 Nurgle forces are divide in 3 groups : Rotbringer, Daemon, Mortal. Each one have access to 6 traits. If your General qualify for 2 groups choose one to use. Nothing special here, you get bonus , reroll or things like that. 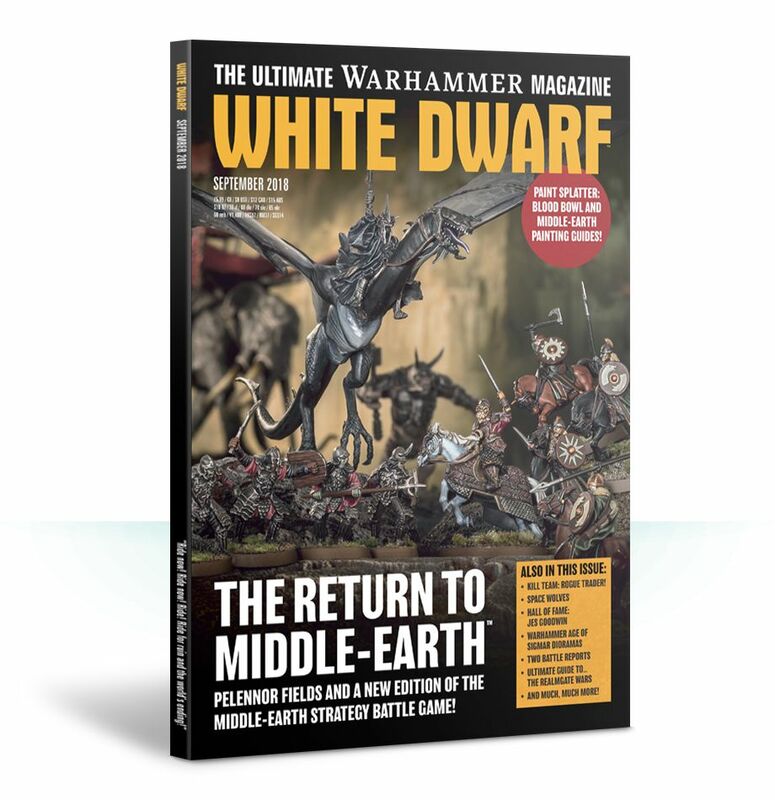 Move the Nurgle cycle 1 step forward or backward (once per battle). 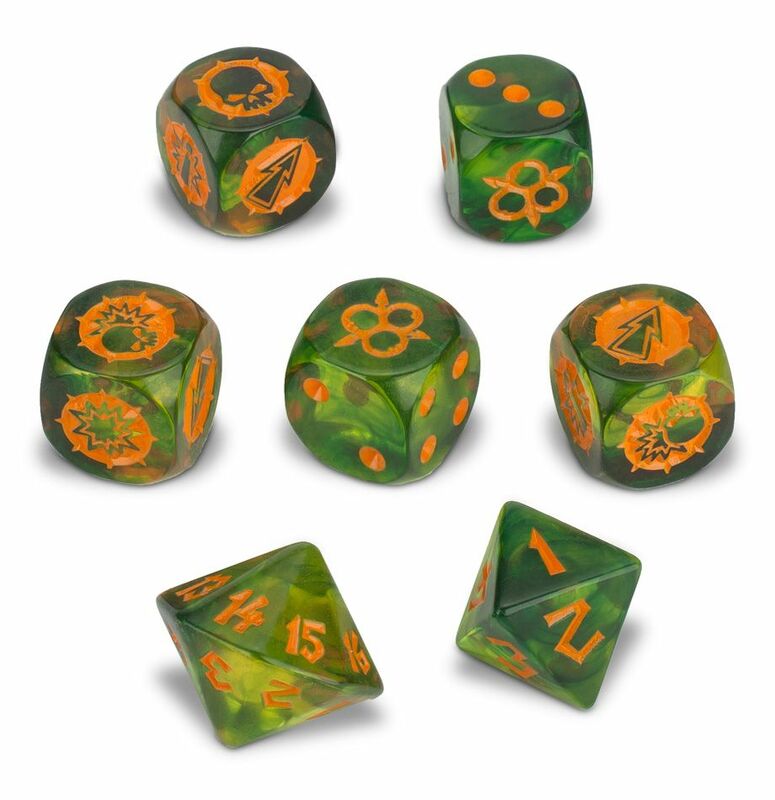 Roll dice for each unit within 1" of the general, on a 4+ you get 1 C points and they take a mortal wound. Each one have access to 6 choices. One item attracted my attention. The carrion Dirge : Mortal hero only, -2 bravery for enemy units in a 12" (ouch). One extra spell for every one : Foul Regenesis. In a nutshell on a +7 Regenesis grant you a +1 to wound in melee on all the battlefiedl (or extra 2" move) as you set cycle back to there. The Nurgle lore look very strong with interesting debuff/buff/dmg spell. Standard Nurgle Daemon detachment, Extra contagion if you have 7 units and return 1d3 Plague bearer to each unit during your hero phase. Slimux and Beast, planting tree all the game. Lord of plague grant reroll to all failed attack 7" of him. 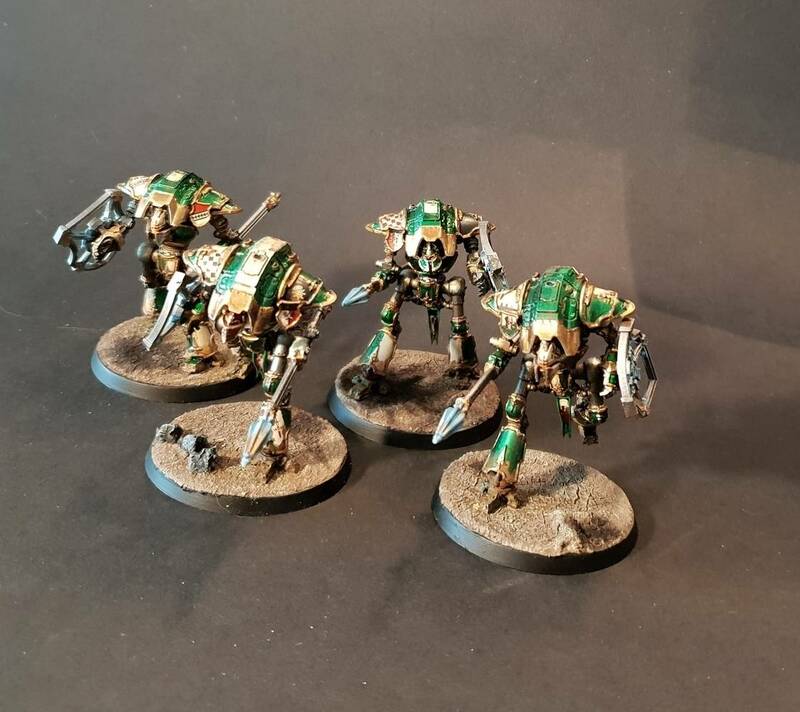 Basic Battalion for BlightKings lead by a Lord of Blight. Every blightking units within 3" of the LOB get the shooting attack. grant a 16"+3d6" charge to all the army ^^. This one is super powerful but the composition is really limited. Each warscroll Battalion cost from 180 to 240. 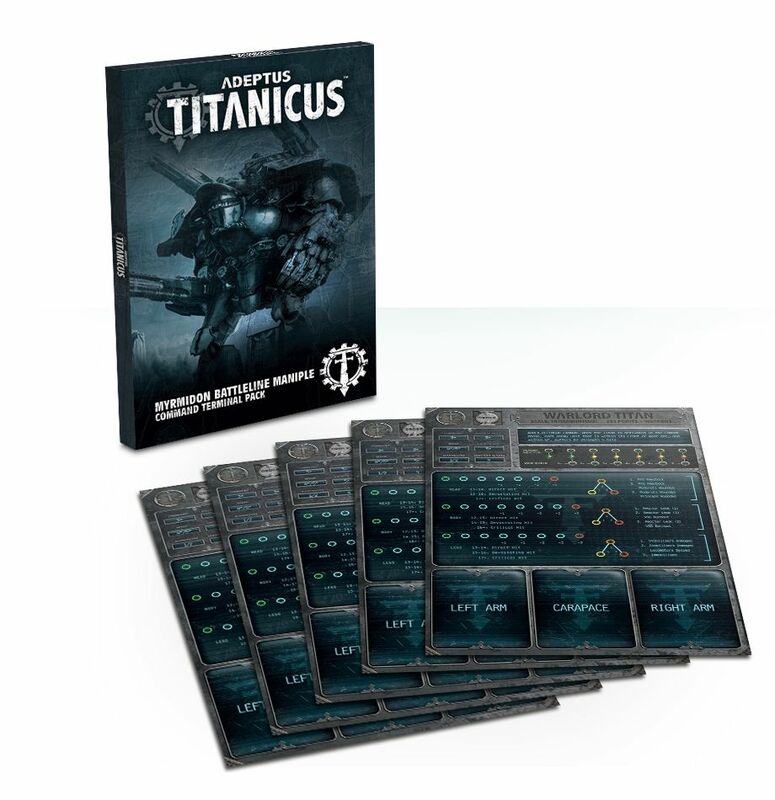 BlightKing and Plague drone got a -20 discount. Nurgle tree : Friendly units can do a charge starting 7" from the model even if ran. on a 4+ take 1 mortal wound if not nurgle. 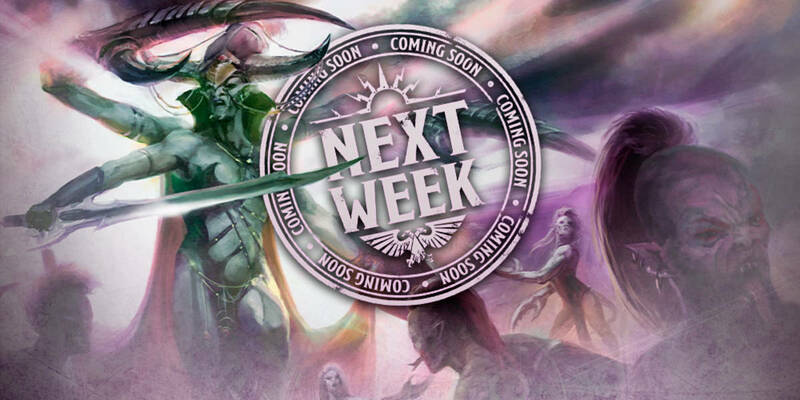 Epidemius : Nerfed and cost increased by 20 :( the 21+ count got changed to 1 Contagion points per turn.) ouch. GUO +100 pt but +6 wound +1 extra spell, new command is very strong. Beast of Nurgle : +40 pt each, +1w, got the slimux trail and +1 to damage to each attack with near a nurgle daemon hero. Sprume : Grant a deeep strike, but pseudopod work on a 4+ now, lost towering arrogance as a command ab a got a reroll to hit 1 vs hero. Lord of plague : +40 pt but a few upgrade, grant reroll 1 to BK units in 7" (meh) Lost the regen of 1 per hero phase. Drone : cheaper and locus of contagion grant now 1 extra attack for each weapons. 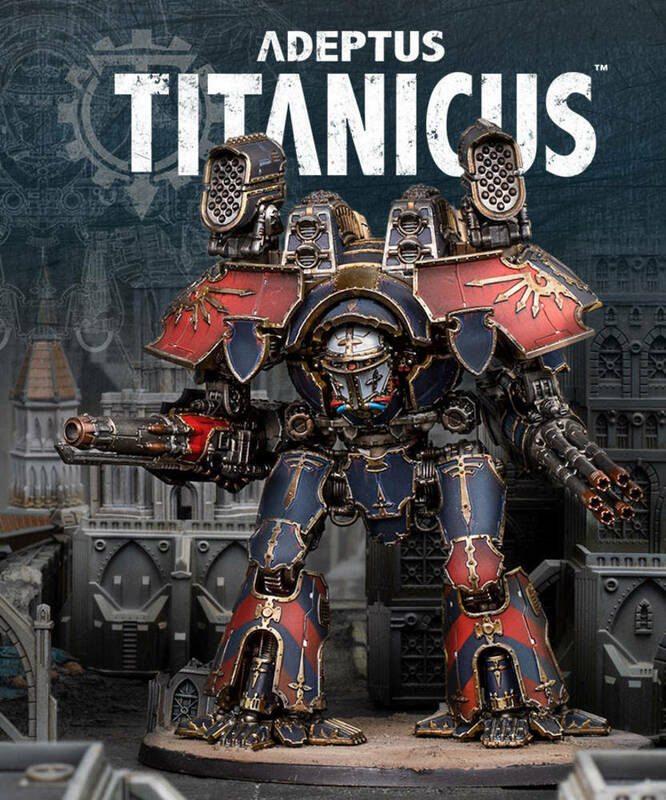 Very nice Battletome, my favorite yet. It's Great, they added a lot of synergies to the nurgle armies. Still not convinced by the Summon rules as you need to do a lot of counting during games.. Ask questions in comment i'll respond !! 6th day of Nurgle and today is the Beast Of Nurgle. 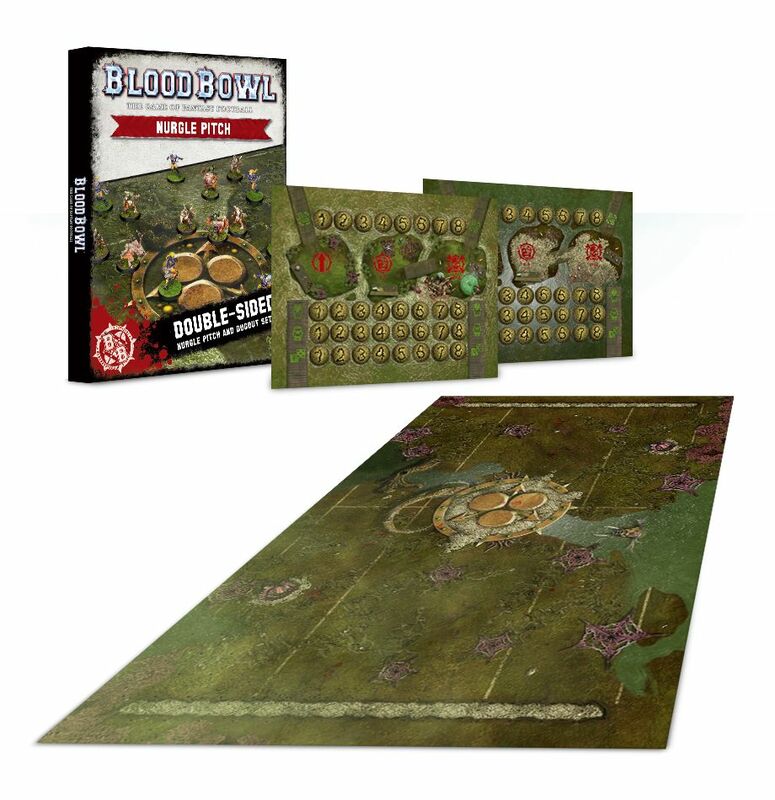 The new Beast of Nurgle kit is absolutely packed with extras, meaning if you want to field a pack of them you’ll be able to ensure that each looks different. From a variety of exposed innards to flailing tentacles, they’ll be great for converting the rest of your Nurgle Daemons too! I might be a little too emo but i still remember my first whfrpg game that ended in the sewer fighting a beast of nurgle. 25 years laters we have a nice model for it :'(..
Nurgle Blight Tree will have 40k rules ! 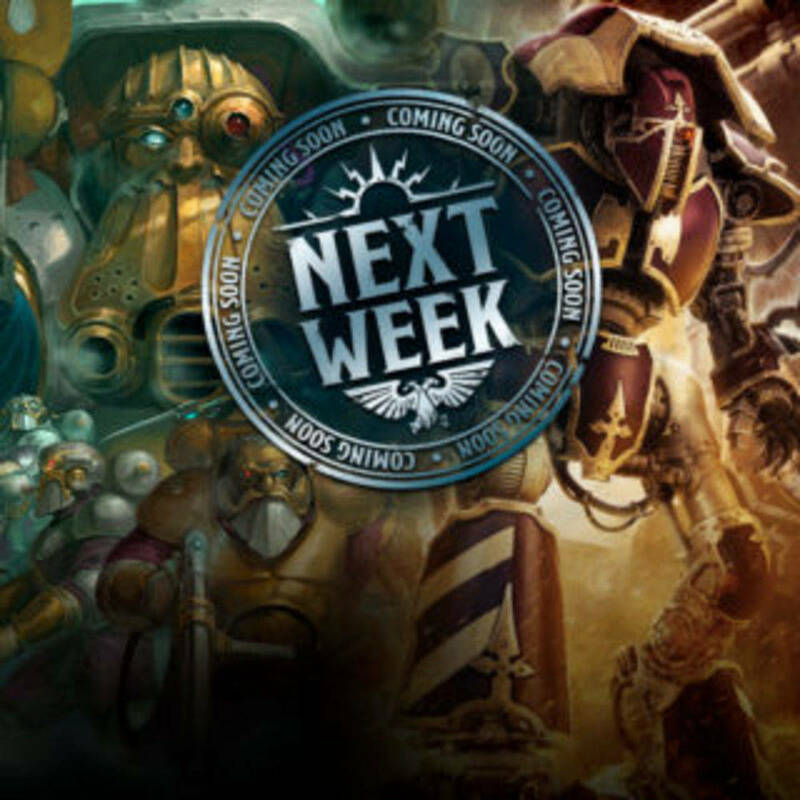 Look like the tree will have AOS and 40K rules !! 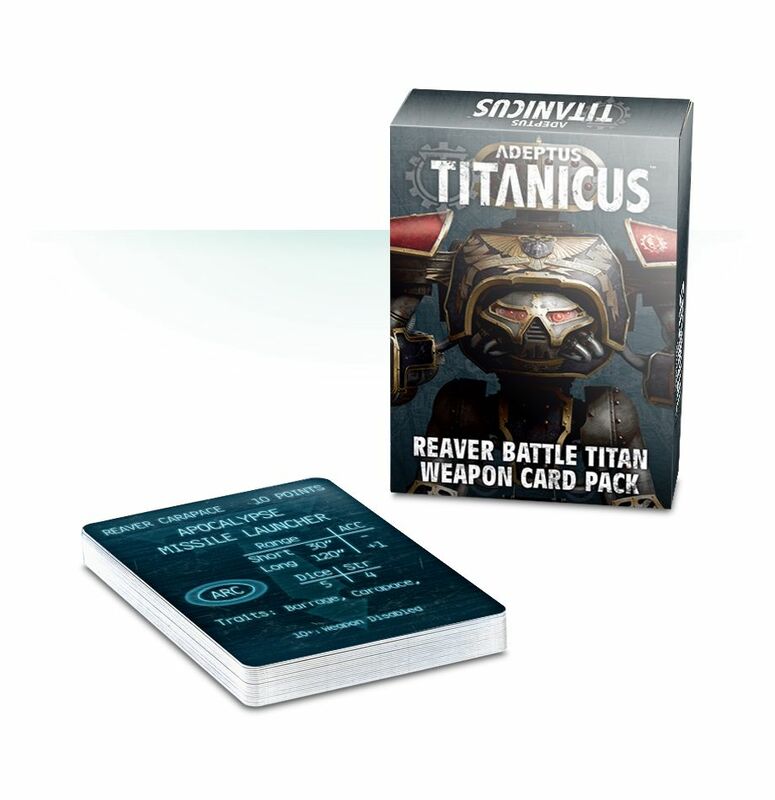 Nurgle gift for everyone ! 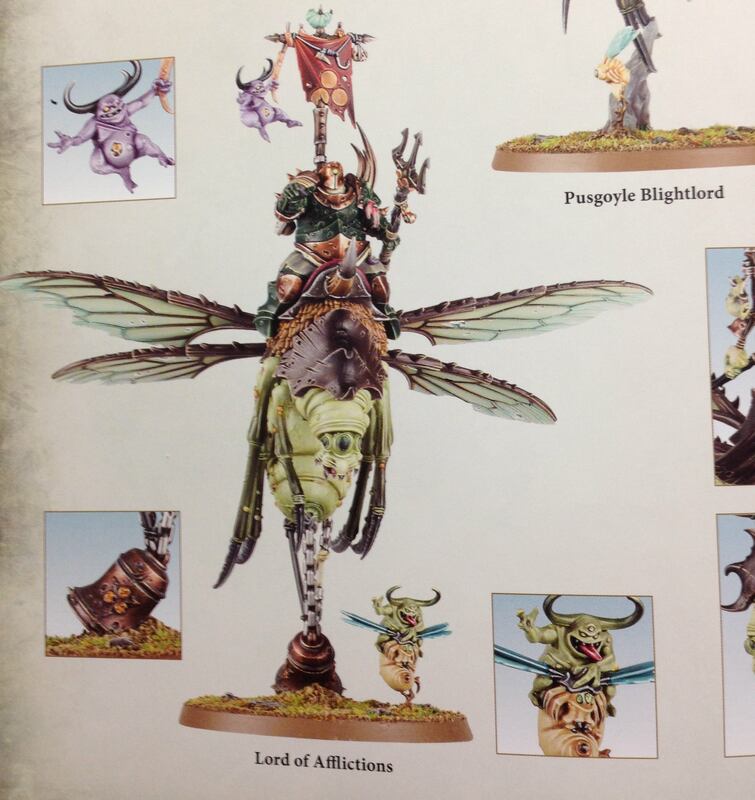 "Pusgoyle Blightlords are the shock cavalry of the Rotbringers army, combining the speed of a unit of Plague Drones with the durability and martial prowess of the Putrid Blightkings. 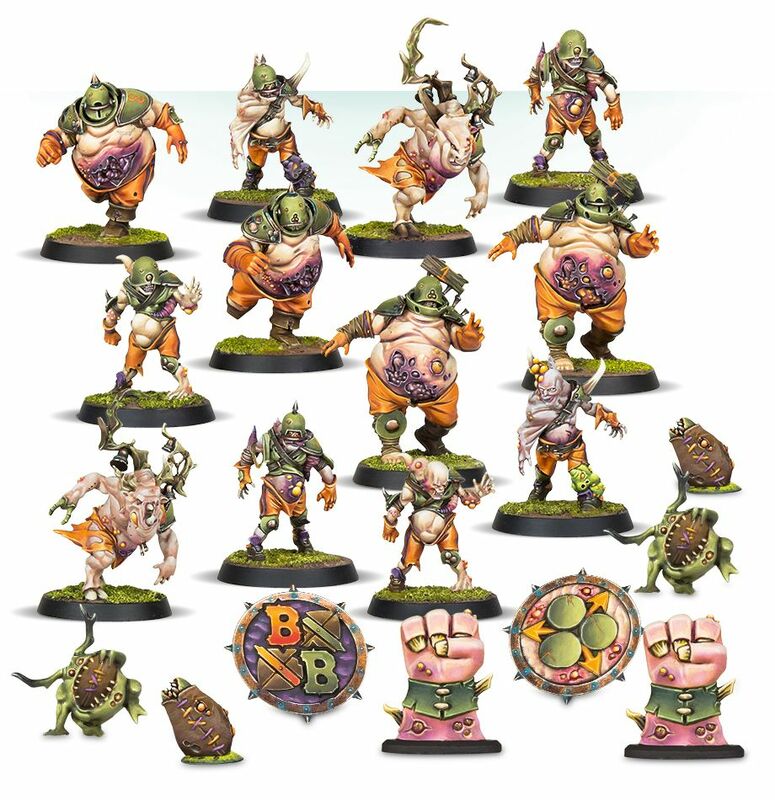 These are the elite of the Rotbringers, and they allow you to flank enemies, control space and dash onto objectives at the last minute, giving you a much wider tactical toolbox when using the Nurgle army! 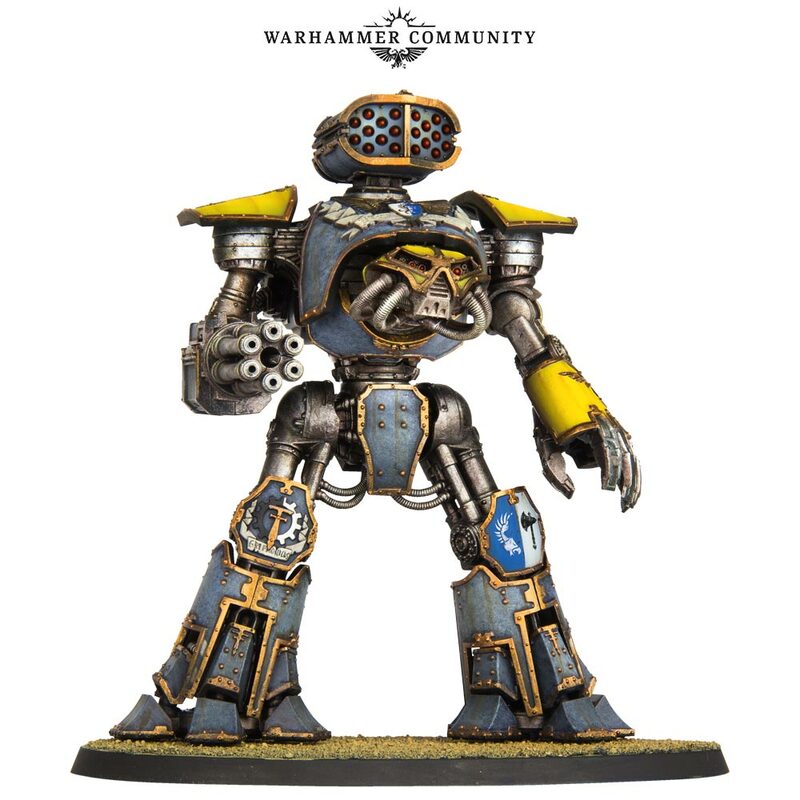 In the Pusgoyle Blightlords kit, you’ll also find the option to build a Lord of Affliction, who, like the Lord of Blights, is a new leader for Nurgle armies, with abilities designed to aid the rest of your Pusgoyle Blightlords and inflict mortal wounds on your foes."